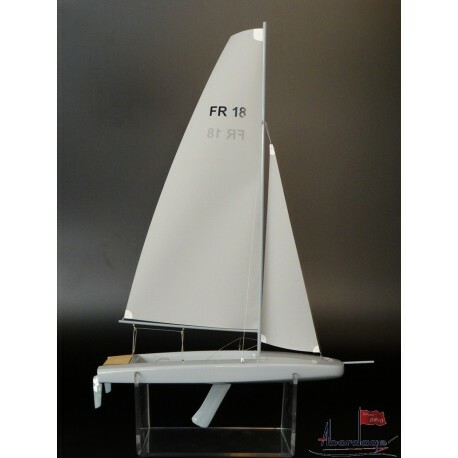 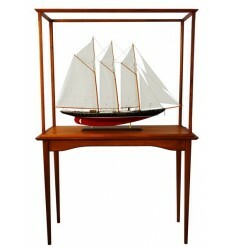 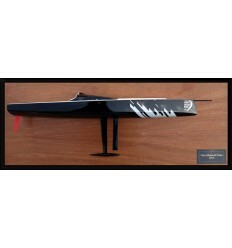 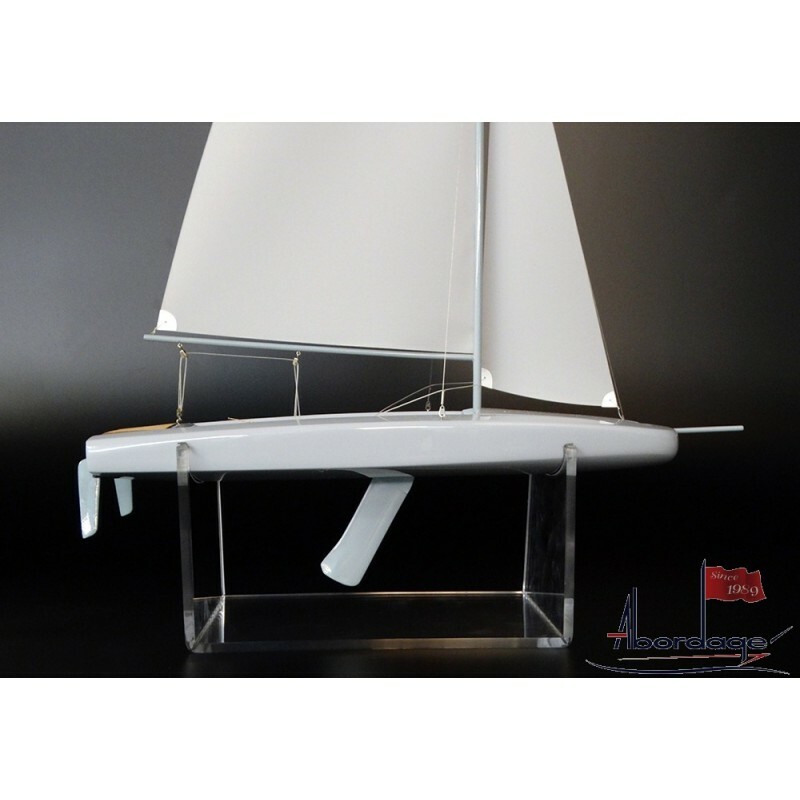 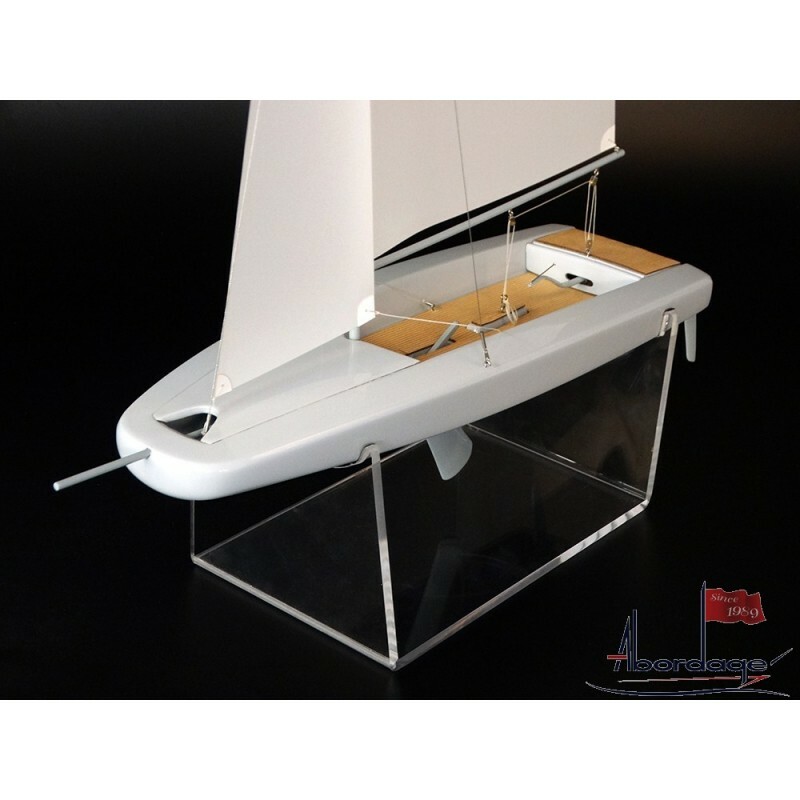 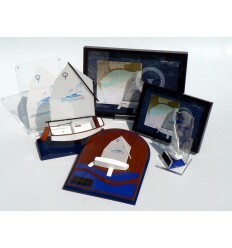 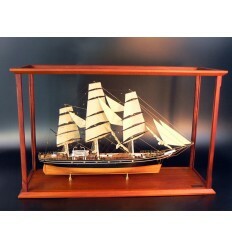 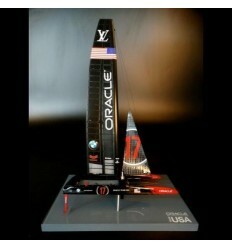 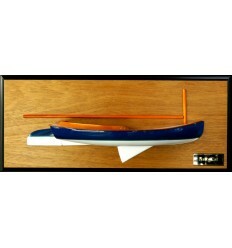 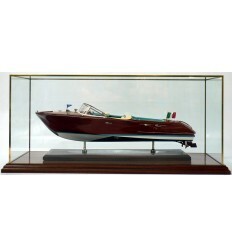 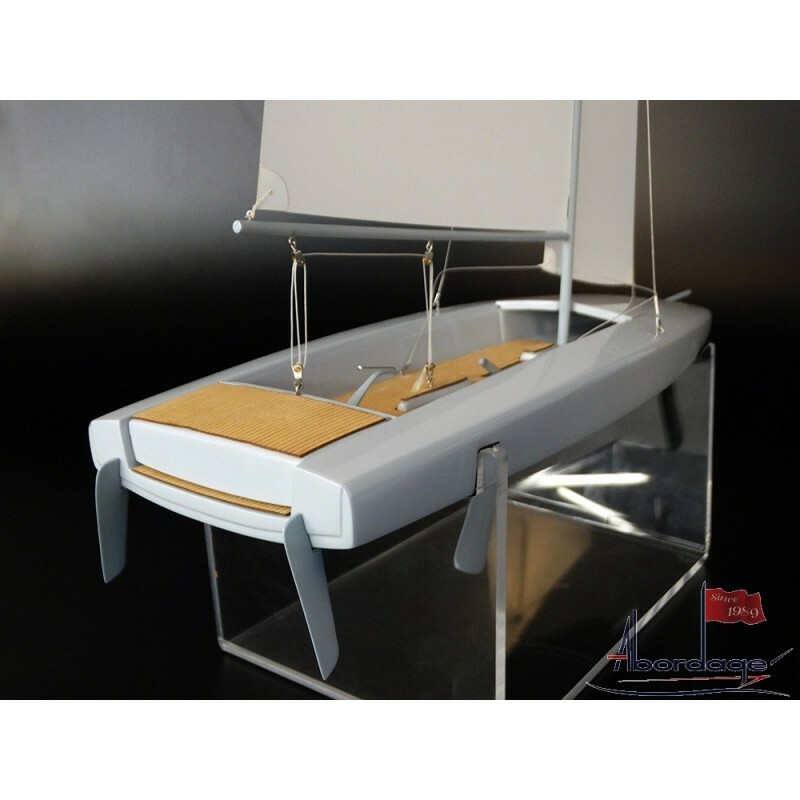 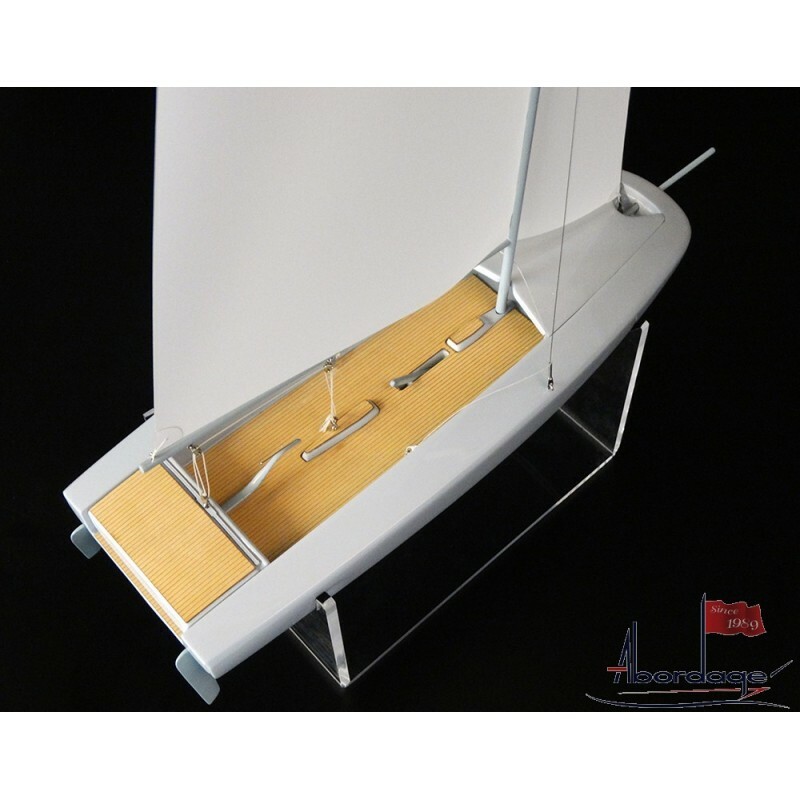 Discover this charming custom model of the Scool 18, a scow. 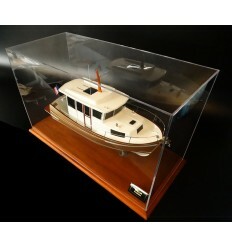 The real boat has been designed by Mortain/Mavrikios and built by Construction Navale Franck Roy. 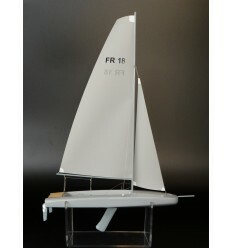 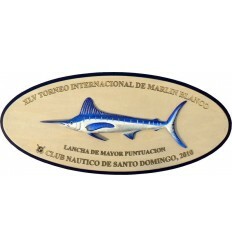 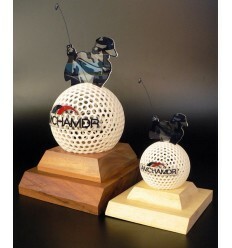 Scale 1/15 or 36 cm LOA. 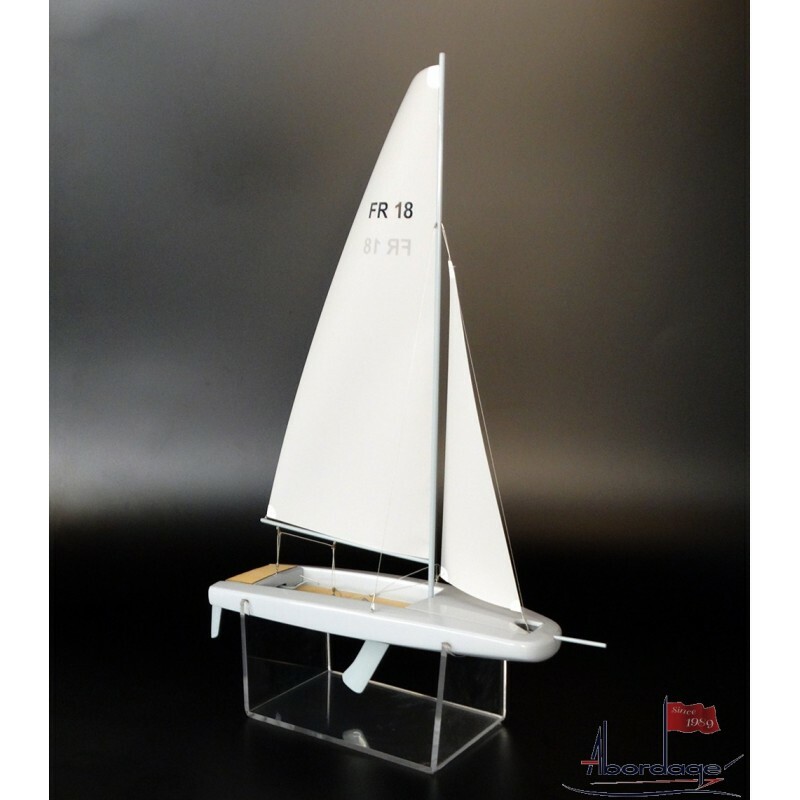 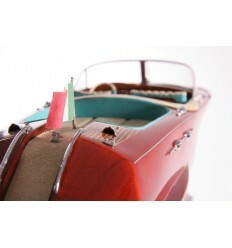 Discover this charming custom model of the Scool 18.